Bangdong은 A333 Gr을 공급합니다. 6 원활한 튜브, 열연 저탄소 강관, 20 # 저탄소 이음매없는 강관. 우리는 고객에게 탄소 강관 및 튜브의 우수한 범위를 제공하는 광대 한 전문 지식을 얻고 있습니다. 제품의 우리의 범위는 탄소강 튜브, 탄소강 파이프, LSAW 파이프, Sawaw 파이프, 나선형 파이프를 포함합니다. 이들은 건축 공사 및 석유, 석유 화학, 정제소 등의 산업에 사용됩니다. 우리는 다른 차원, 모양, 크기, 고객 사양에 따라 재료 사양에서 이들을 제공합니다. 합리적인 가격으로 구입할 수 있습니다. ASTM A 53 / SA 53 Seamless Carbon Steel Pipes for Mechanical & Pressure application & also for ordinary use in steam, water, gas, air lines. ASTM A 106 / SA 106 Seamless Carbon Steel Pipes for High - Temperature Service. ASTM A 179 / SA 179 Seamless Cold-Drawn Low-Carbon Steel tubes for Heat-Exchanger and Condenser. ASTM A 192 / SA 192 Seamless Carbon Steel Boiler Tubes for High-Pressure Service. ASTM A 210 / SA 210 Seamless Medium-Carbon Steel Tubes for Boiler and Super heater. ASTM A 333 / SA 333 Seamless Carbon and Alloy Steel Pipes for Low-Temperature Service. ASTM A 334 / SA 334 Seamless Carbon and Alloy Steel Tubes for Low-Temperature Service. ASTM A 822 Seamless Cold-Drawn Carbon Steel Tubing for Hydraulic System Service. BS 980 Seamless Steel Tubes for automobile purposes. BS 3059 PART-I Seamless low tensile Carbon Steel Tubes for Boiler and Super heater. BS 3059 PART-II Seamless Carbon Steel / Alloy Steel Tubes for Boiler and Super heater. 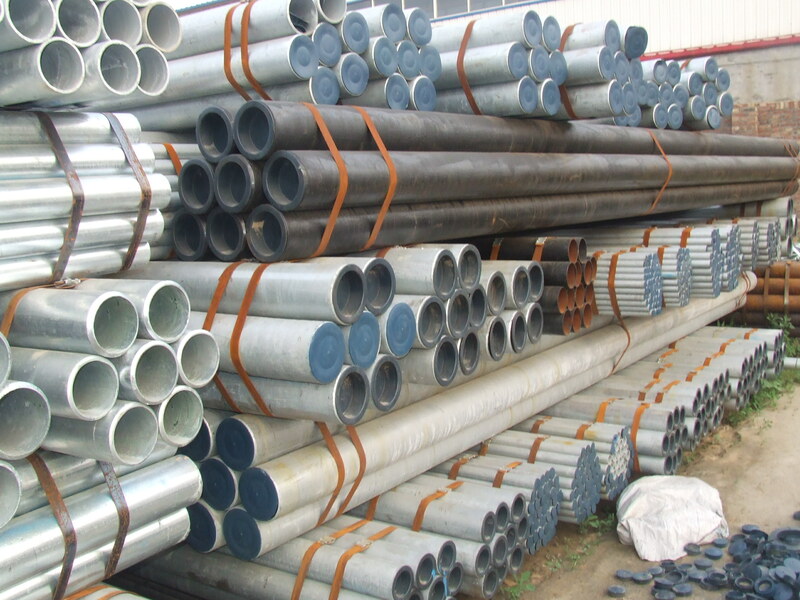 BS 3602 Seamless Carbon Steel Pipes and Tubes for pressure purposes. BS 6323 PART-4 Seamless Steel Tubes for automobile, mechanical & general engineering purposes. DIN 2391 Seamless Precision Steel Tubes for mechanical and automotive engineering. DIN 17175 Seamless Tubes of Heat resistant Steels used in Boilers, Pressure vessels & equipment for service upto 600° C and at high pressures. IS : 1239 Mild Steel Tubes for use in water, gas, air lines & steam. IS : 3074 Seamless Steel Tubes for automotive purposes. IS : 3601 Seamless Steel Tubes for Mechanical and General Engineering Purposes. IS : 4923 Seamless Cold Formed Square Hollow Steel sections for structural use. DIN EN 10216-2 Seamless Non - Alloy & Alloy Steel Tubes for pressure purposes. DIN EN 10297-1 Seamless Non - Alloy & Alloy Steel Tubes for mechanical & general engineering purposes. DIN EN 10305-1 Seamless Steel Tubes for precision applications. 우리는 산업 요구 사항과 관련된 하드웨어 피팅을 제조 및 공급하는 영역에서 최고로 발전하기 위해 최선의 노력을 기울였습니다. 프리미엄급 원료로 제작되었으며, 내구성있는 제품을 제공합니다. 산업용 사용과 관련된 당사의 광범위한 제품은 다음과 같습니다. 우리는 주문한 수량에 관계없이 고객에게 적시 납품을 보장합니다. 방동 공급 파이프, 강철 용접 파이프, Butweld 타입 몰드 티. 엘보우, 티, 크로스 바, 이젝터, 캡 & 스터브 엔드, 커플 링, 용접봉, 소켓 렛, 니폴레트, 나사렛, 플랜지, 소켓 용접 나사 피팅, 스테인레스 스틸 파이프 피팅 Sorf 플랜지, WNRF 플랜지, BLRF 플랜지, Buttweld 파이프 피팅, 긴 반경 벤드, 파이프 피팅, 인피넬 파이프 피팅, 모난 파이프 피팅, 모난 파이프 피팅, 탄소 강관 피팅, 합금강 파이프 피팅, 단조 파이프 피팅, 매끄러운 긴 반경 굴곡, 용접 된 긴 반경 굴곡, LR 팔꿈치, SR 팔꿈치, 동등한 Tes. Size Rang : 완벽한 1/2 "에서 32"까지. 크기 범위 : ERW, LSaw, SSaw, Spiral, DSaw, EFW에서 6 "~ 100"